DycodeX Discusses Possible Hardware Component Production Cooperation with Murata Manufacturing Co., Ltd.
DycodeX receives representatives from the Japan-based, Murata Manufacturing Co., Ltd. (Murata Manufacturing) at DyPlex, Bandung to discuss about possibilities for cooperation in IoT production. Murata Manufacturing is a Kyoto, Japan-based manufacturer that is primarily involved in the production of ceramic passive electronic components, primarily capacitors, as well as ceramic filters, high-frequency parts, and sensors. DycodeX meets Japan-based Murata Manufacturing Co. Ltd.
As one of the country’s leading IoT enablers, DycodeX is always open to cooperate with worldwide companies to expand possibilities for IoT development in Indonesia. Establishing a cooperative relationship with Murata Manufacturing Co., Ltd. allows us to explore the highest standards in component design and manufacturing. 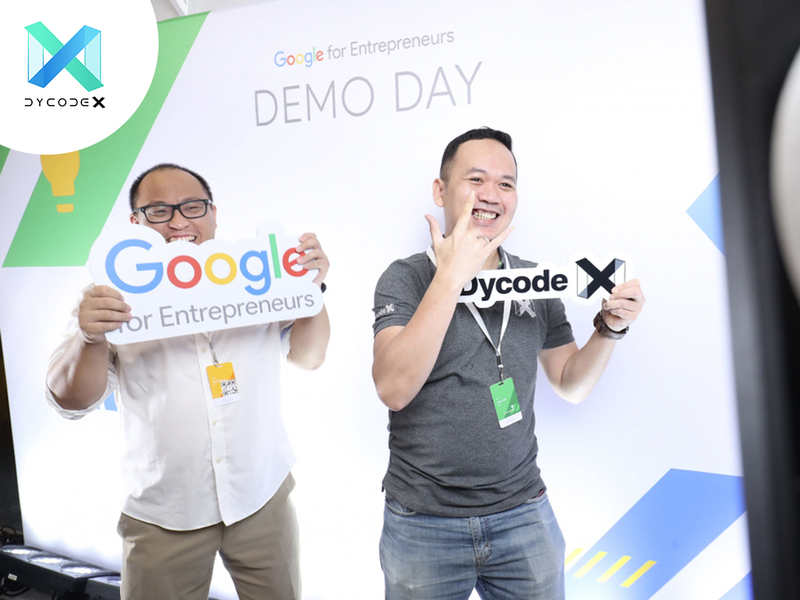 For business inquiries regarding DycodeX’s IoT products or exploring custom IoT projects, kindly send us an email at x@dycode.com.